Though the fight was tough Tinder somehow managed to win as a highest earning app in 1st Quater of 2019. Surprisingly the app has surpassed Netflix for the first time since late-2016. 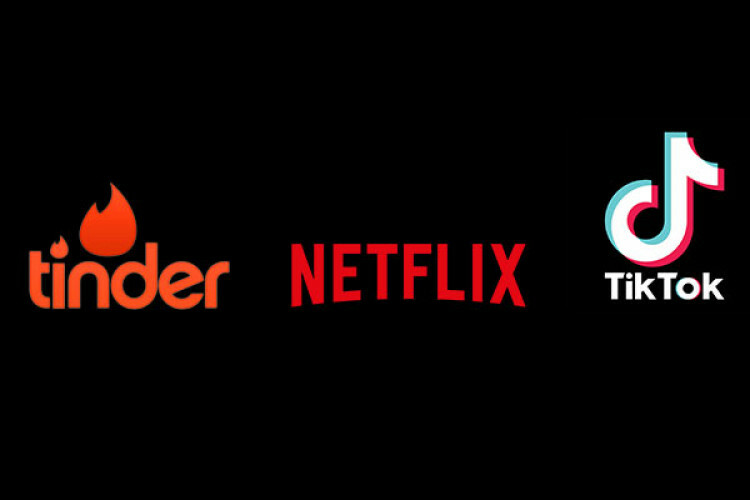 While Tinder earned $260.7 million from Google Play Store and Apple App Store, the revenue of Netflix declined to $216.3 million after it refused to pay 'Apple Tax'. A report by Sensor Tower called TikTok, a fastest-growing non-paid app.